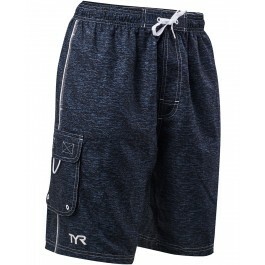 Get out there in the TYR Boys' Tahoe Challenger Swim Short. 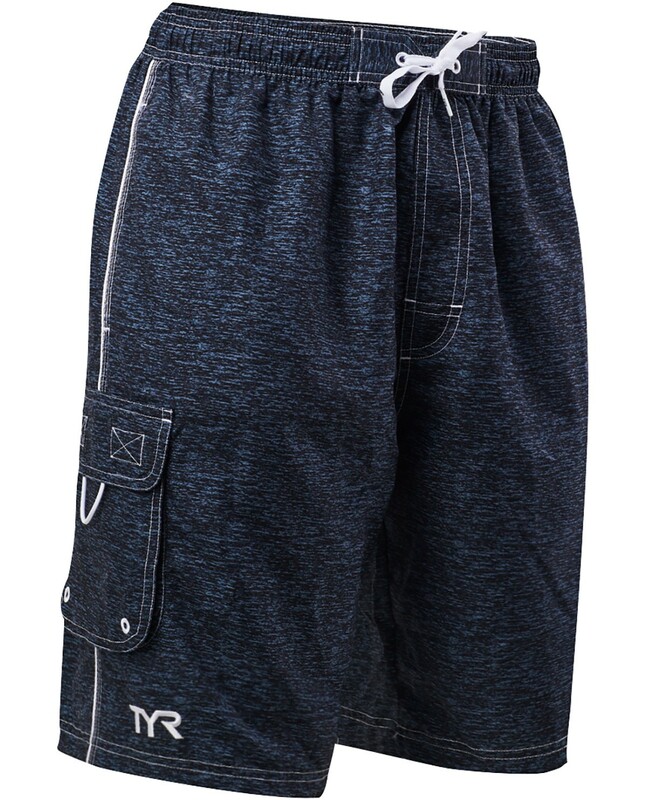 Designed for young athletes, the TCHMD5Y boasts a 100% sanded polyester construction for accelerated dry time during every wear. 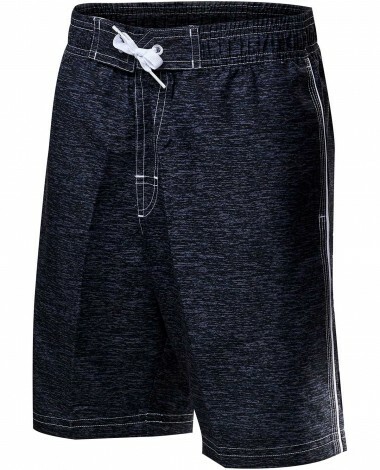 Engineered for both casual and active use, the Challenger features an adjustable drawcord, a side and cargo pocket and a comfortable mesh liner.